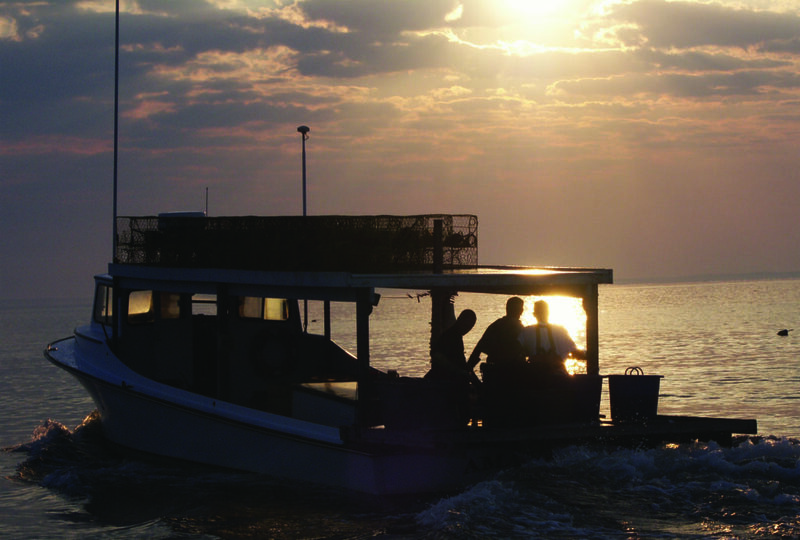 Surrounded by water on three sides, Calvert County, Maryland has more than 140 miles of coast and waterway for fishing. 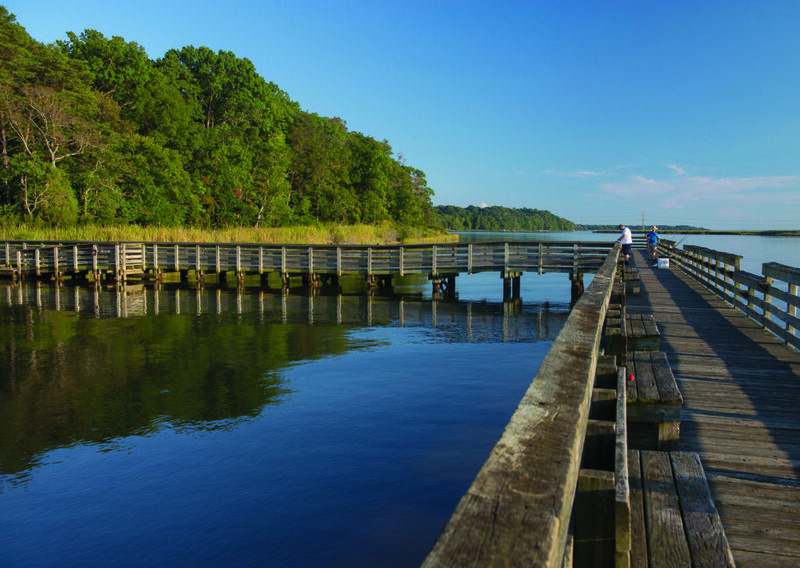 You will find spot, croaker, and blue fish in the Patuxent River to the west. 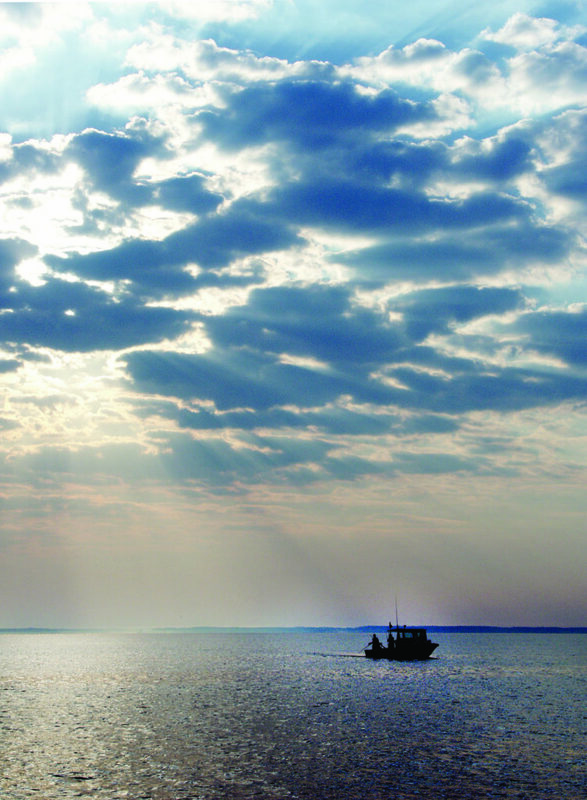 Launch your boat from Hallowing Point Boat Ramp or fish from the pier at Kings Landing Park. Solomons Boat Rental can meet your boat and equipment needs for a day on the water. 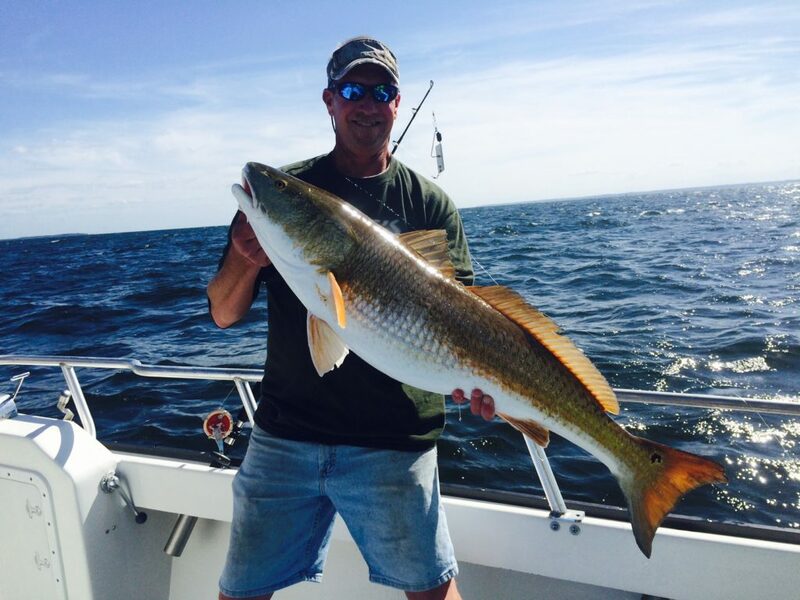 One fishing trip to Calvert County will have you coming back again and again. 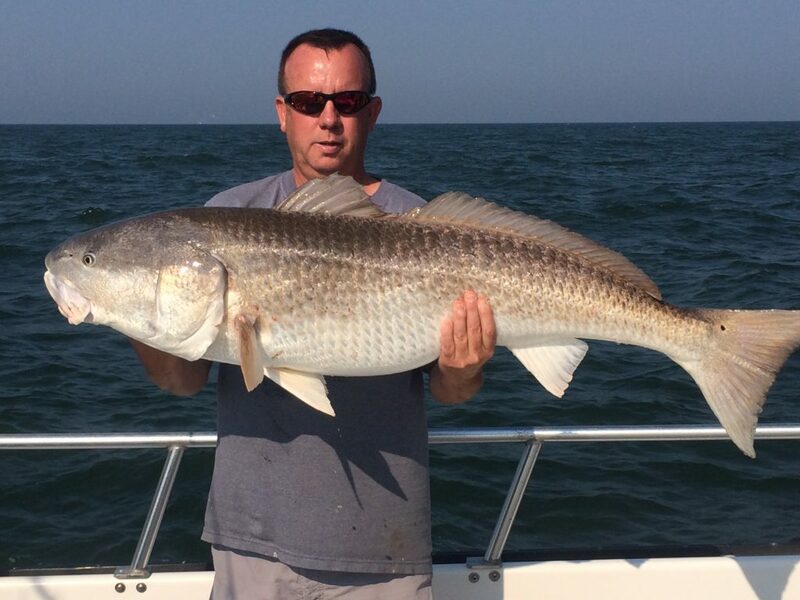 Captain George at Tyler’s Tackle Shop and Crab House can answer all your questions about fishing in Calvert County. 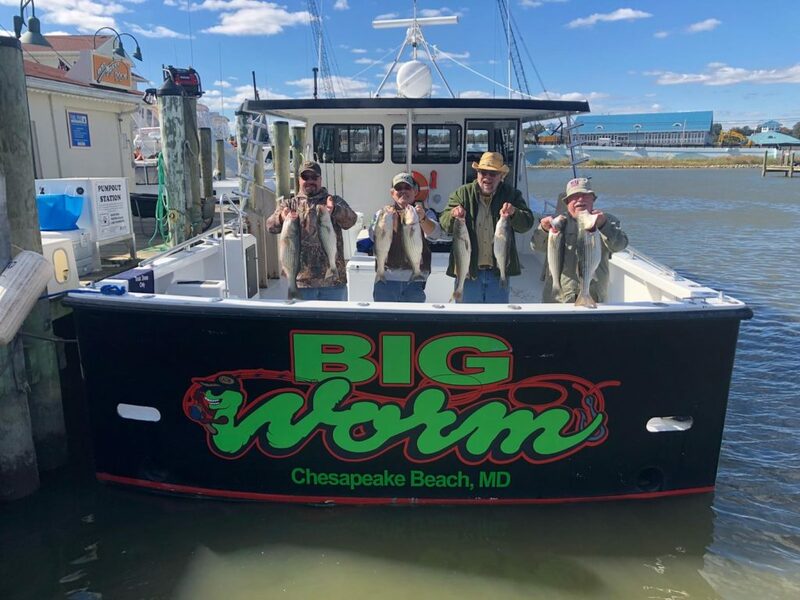 Stock up on bait, tackle, and live or steamed blue crabs while you are there. Whether you want to spend the day fishing the bay or kayaking the river, Bunky’s Charter Boats can get you outfitted for the day. Further your experience on the water with an excursion from Solomons Island Heritage Tours or Patuxent River Heritage Tours. See the lighthouses that helped guide boats into the harbor or try your hand at crab potting for the day. These professionals have a cruise for you. Unwind on one of Calvert’s many pristine beaches. 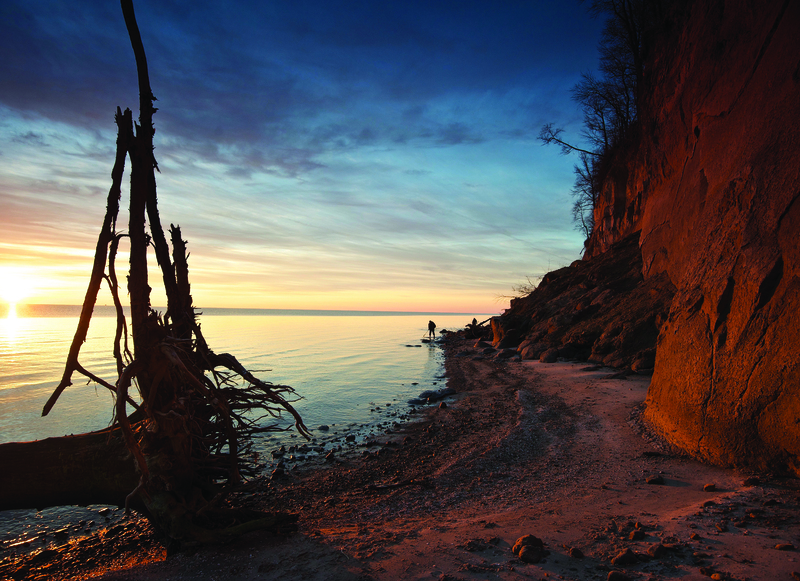 Scan the shoreline of Calvert Cliffs State Park for megalodon shark’s teeth from prehistoric times. More than 600 species of fossils from 10 to 20 million years ago have been identified at this site. Hike through the marked trails for a closer look at more than 1,000 acres of designated wild land. 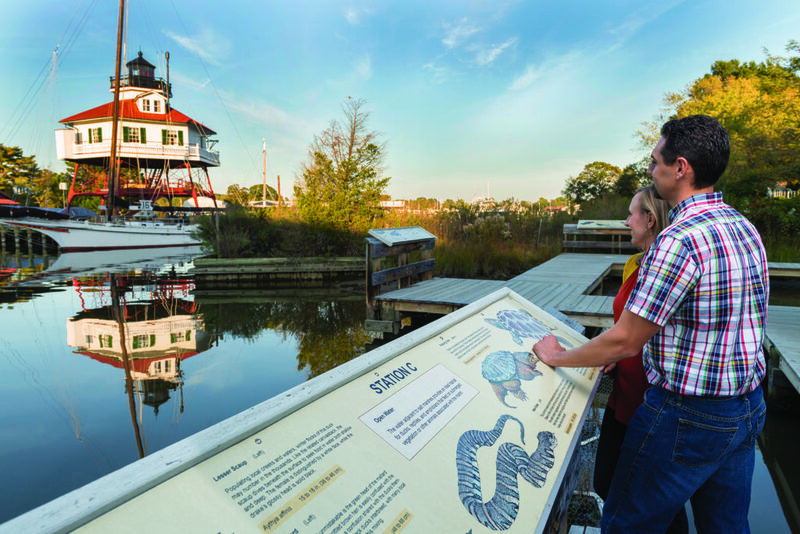 Visit the Calvert Marine Museum for regional paleontology, estuarine life of the tidal Patuxent River and maritime history of the Chesapeake Bay. Walk along the boardwalk at North Beach’s public beach or rent a paddle board to float in the water. This waterside town has all that you need for a day of fun, including ice cream parlors, restaurants, boutique shops, and views of the bay. Take the kids to the Chesapeake Beach Water Park for a day of water slides and wave pools or immerse yourself in the nature of the bald cypress forests at Battle Creek Cypress Swamp Sanctuary before heading into town for the night. For dinner with a view of the Chesapeake Bay, stop by the Rod ‘N’ Reel Restaurant for some of the best seafood on the bay. 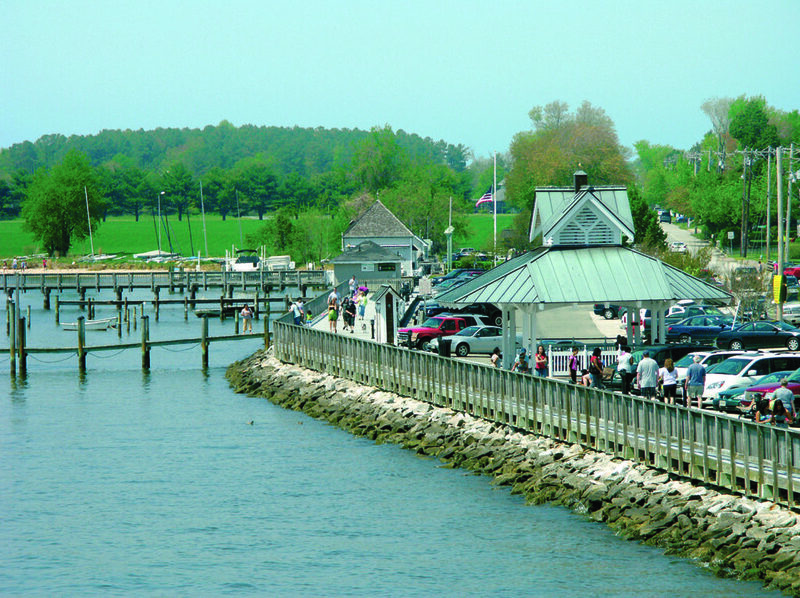 Overlooking the Patuxent River, The Pier offers fresh recipes and live music. Sample the flavors of Calvert County in the tasting rooms of the five wineries and six microbreweries in the area. 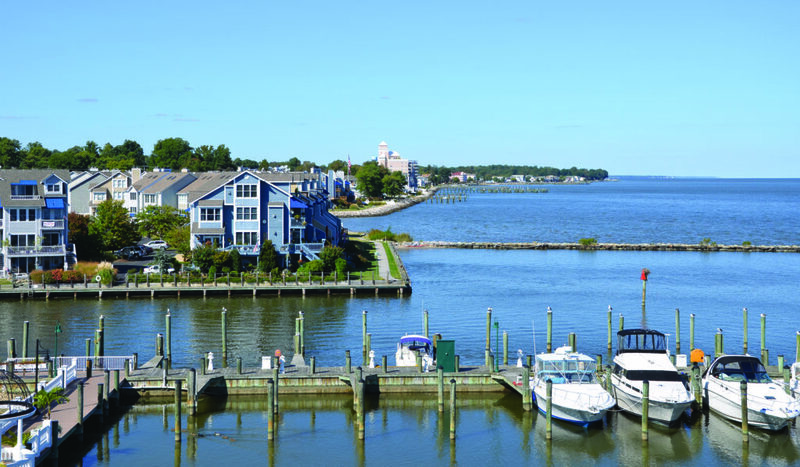 Whether you are looking for days filled with casting lines or exploring the town, choose Calvert County for your next bayside adventure. Maryland. Be Open For It.